About the BRC Global Standards in relation to pest control. In 1998 the British Retail Consortium (BRC), responding to industry needs, developed and introduced the BRC Food Technical Standard to be used to evaluate manufacturers of retailers own brand food products. It is designed to assist retailers and brand owners produce food products of consistent safety and quality and assist with their ‘due diligence’ defense, should they be subject to a prosecution by the enforcement authorities. Under EU food Law, retailers and brand owners have a legal responsibility for their brands. 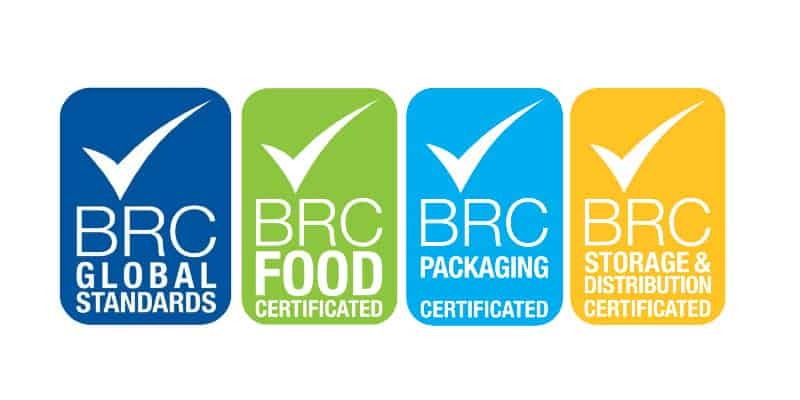 The BRC Global Standards are industry-leading Technical Standards that specify requirements to be met by an organisation to enable the production, packaging, storage and distribution of safe food and consumer products. 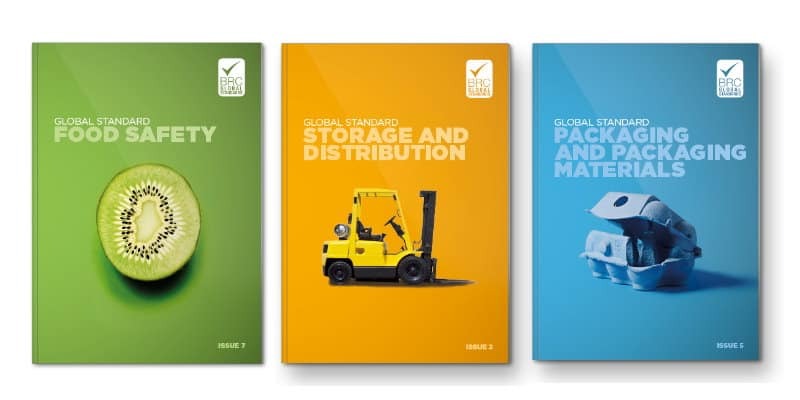 The current relevant standards are the BRC Global Standard for Food Safety (Issue 7), the BRC Global Standard for Packaging and Packaging Materials (Issue 5), and the BRC Global Standard for Storage and Distribution (Issue 3). Certification to a Global Standard, which is achieved through audits by third party Certification Bodies, reassures retailers and branded manufacturers of the capability and competence of the supplier, and reduces the need for retailers and manufacturers to carry out their own audits, thereby reducing the administrative burden on both the supplier and the customer. Our unique Pest Control Plus service exceeds all aspects of the latest BRC Global Standards. Achieve and Maintain BRC Standards for Pest Control with our Pest Control Plus Service. Our Pest Control Plus service package provides and exceeds all aspects of the latest BRC Global Standards relating to the provision of Pest Control. Meet the Pest Control requirements of the BRC Global Standards today. Simply call Pest Solutions on 0800 027 2555 to arrange a FREE survey or a service call out.